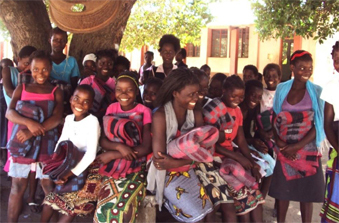 Together with the lack of teachers that exists in many areas of Mozambique there is a the lack of school supplies that can be used by students. Therefore, this project works through the Ambassadors Girls Scholarship Programe (AGSP) in the distribution of educational materials, as well as food, clothing and blankets. The fact of having this material is a stimulus for pupils, which causes the decrease dropout level. At the same time, interest in learning and concentrating ability grow, representing an increase of educational level and quality of education.